This is my fingerstyle guitar arrangement of this popular song performed by American singer-songwriter Ben E. King. 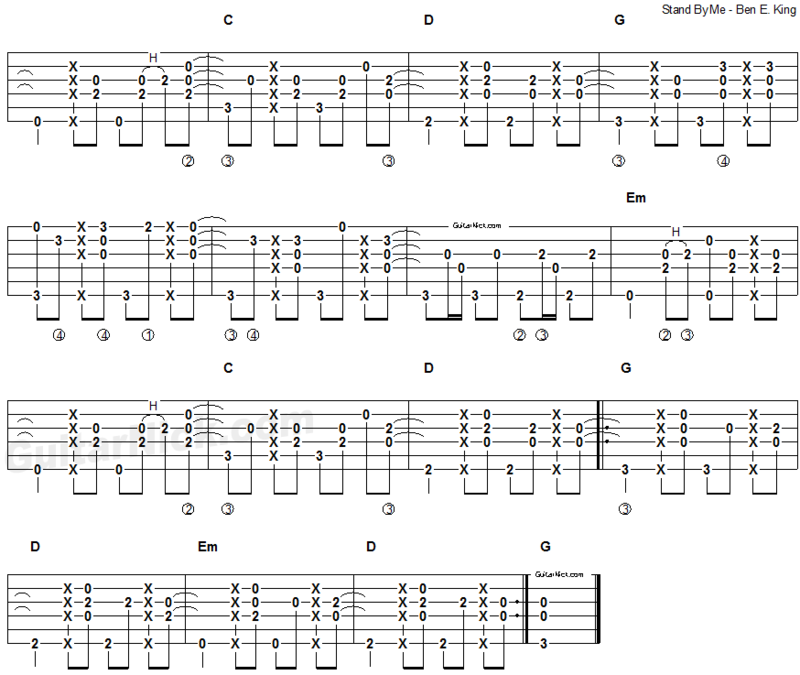 The intro part is easy for beginners, the second part is complete with ghost notes and more rhythm. 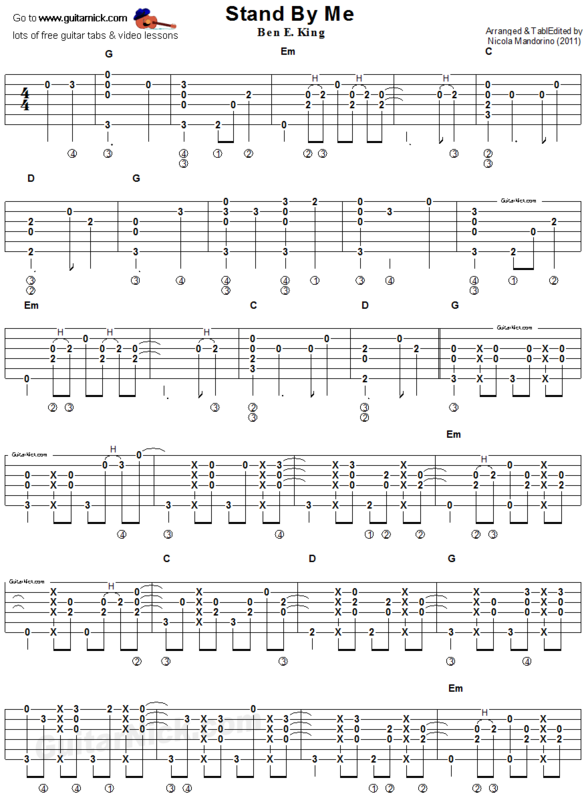 Learn to play it with free guitar tablature, chords and my video tutorial.